In 2017, the Fondation Barry du Grand-Saint-Bernard, in collaboration with the Swiss Association of Professional Photographers and Photodesigners, organised a training and further education camp on the subject of "Barry on Mission". Speakers: Massimo Trobia, member of the Recreational and Cultural Commission ORBV and IOSI, Claudio Rossetti, Director of Fondation Barry du Grand-Saint-Bernard, Simone Mengani, representative of the Association of Professional Photographers and Photodesigners, Massimo Pedrazzini, photographer and organizer of the field and some authors of the works on display. The photographic exhibition "Barry on Mission" presents a collection of images taken by young people in the historical place of origin of the Saint Bernard dogs. 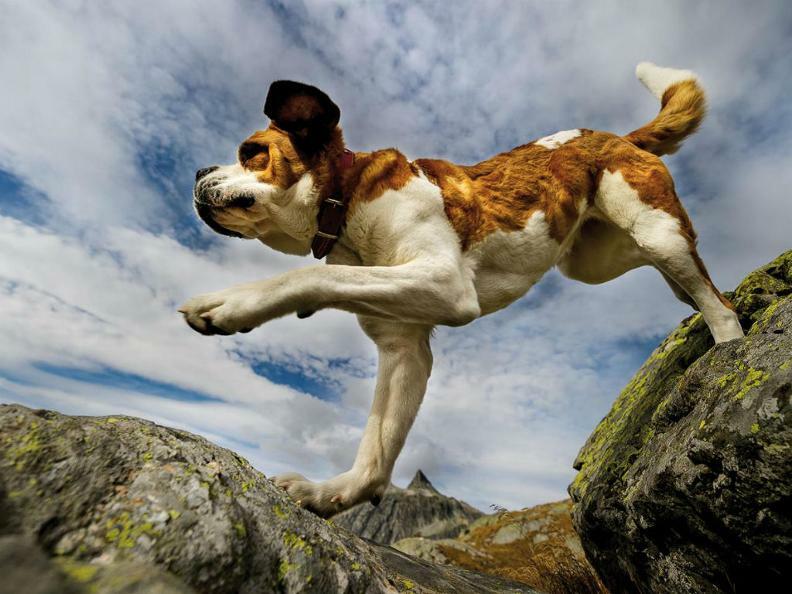 It is intended to illustrate, following the five senses (hearing, smell, touch, taste and sight), the various roles of the Swiss dog par excellence: rescue, guide, social and companion. After the presentation of the project and an introduction to the exhibition will be offered an aperitif. A confirmation of participation is appreciated by 26 November at the e-mail address, [email protected] (or tel. 091 600 33 44). The exhibition will be open until 31 January 2019.